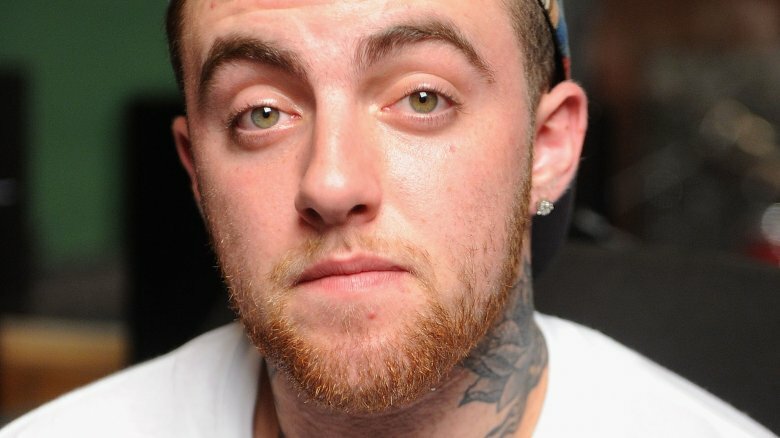 "My Favorite Part" rapper Mac Miller has passed away. TMZ reports that Miller, whose real name is Malcolm James McCormick, died on Friday, Sept. 7, 2018. According to Hollywood Life, Miller was pronounced dead at his San Fernando Valley residence. Miller's death is said to have been caused by an apparent drug overdose. However, this has not been officially confirmed. At the time of this writing, no further details about Miller's death have been released to the public. Miller was 26 years old. His most recent record, Swimming, was previously released on Aug. 3, 2018. News of Miller's passing comes just four months after he was arrested and charged with a DUI. During the incident in question, Miller allegedly drove his car into a power pole in California while intoxicated and then fled the scene. He later confessed to the charges, telling Beats 1 host Zane Lowe, "I made a stupid mistake … I'm a human being. Like, [I] drove home drunk. But it was the best thing that could have happened. … I needed that. I needed to run into that light pole and literally, like, have the whole thing stop" (via Us Weekly). That accident occurred shortly after he and pop star Ariana Grande had broken up after nearly two years of dating. As Nicki Swift previously reported, the two celebrities announced that they'd called it quits on their relationship in May 2018. At the time, it was thought that their busy work schedules had caused a rift between them. However, though Grande has called Miller one of her "best friends in the whole world," she later called their relationship "toxic," hinting that his alleged drug use may have been to blame for their breakup. "I have cared for him and tried to support his sobriety & prayed for his balance for years (and always will of course)," Grande, who's since moved on with SNL's Pete Davidson, said in late May 2018. Our thoughts are with all of Mac Miller's loved ones during this difficult time.